More candy goes through the Sip Advisor offices this time of the year than any other. It doesn’t help that I give Mrs. Sip an advent calendar treat every day leading up to Christmas and Ma and Pa Sip are quite generous with care packages and the like. While there may be too much to go around, it’s all appreciated and here are some of my favourites! Whether the plain or peanut variety, it doesn’t take long for these Christmas candies to disappear from any bowl they’re poured into. What’s best about the M&Ms company is that they’re always experimenting with different adaptations of their popular product. This year, we’ve really enjoyed their Gingerbread limited release and they have also brought out Mint Chocolate and White Chocolate Peppermint varieties. Yeah, fasting around Christmas is whack, yo! Mmmm, I love Turtles. While not being a fan of pecans on their own, there’s just something about these clustered treats that are so good. I blame the wonderfulness of caramel, which is such a delicious ingredient in any recipe it is featured. I’ve noticed this year that there are a couple new options in the Turtles line, including Pecan Praline and Pecan Fudge Brownie. Me thinks I should arrange a taste test with my fellow Turtles lovers! While originally an Easter-only treat, Mini Eggs have migrated to the Christmas holiday, as well. Instead of coming in colours like yellow, blue, and pink, the palette has been changed to red and green, with both packs including white eggs. It’s extremely difficult to only pop one or two of these treats into your mouth. In the end, you’re more likely to have shoveled dozens of the eggs down your gullet like a slithering snake. At least us civilized folk don’t have to regurgitate the shells! 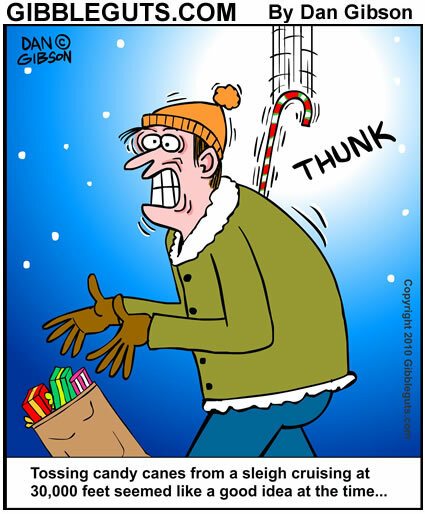 How could one forget Candy Canes at this time of year? You don’t even have to settle for the mint-flavoured ones anymore, as the treats are available in nearly every flavour. I’m still waiting for Mrs. Sip to open the genital-shaped candy cane I bought her a couple Christmases ago as a gag gift (literally!? ), although it has slowly disappeared in one of our cupboards, perhaps to never see the light of day ever again! For the homicidal maniac and cannibal in all of us, sometimes grabbing a massive chocolate Santa and taking his head off in one quick bite can be quite rewarding. I can’t decide if I prefer hollowed out Santa’s or the thicker full chocolate Santa’s which you can gnaw on for hours. The same principles apply to everything from chocolate snowmen to reindeer to trees and every other symbol of the holiday season. 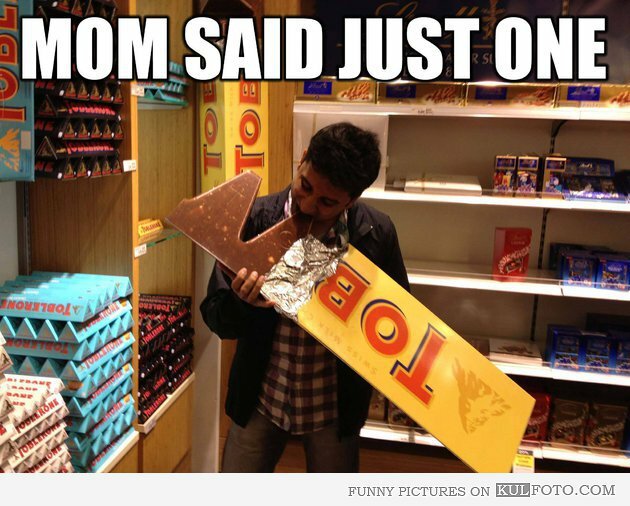 A favourite of Pa Sip (and the Sip Advisor), I can still remember travelling through Switzerland and picking up Toblerone bars en masse whenever we had a chance over our two-day tour stop. Chocolate is something that actually helps you adjust to high altitudes, se we had a good excuse to indulge in the Swiss treat. I’ve always been curious about the massive Toblerone bars they sell at Christmas and how long it would take to vanquish it from existence! The massive peanut butter cups that have been released the last couple years are crazy enormous. I like how the Reese company has partnered with the NHL to make their peanut butter cups resemble hockey pucks. If you’re looking for smaller doses of peanutty goodness, there are also peanut butter trees, bells, and even snowmen. 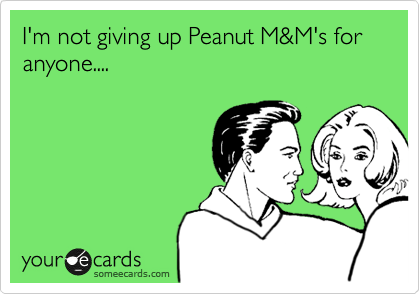 With all those options, you’ll probably be sick of peanut butter by the end of the holidays! Mrs. Sip loves her Peppermint Bark. Myself, not as much as other options, but I do appreciate the stuff as a snacking option. Chocolate and mint make a pretty wicked pair and they seem to bring their collective A-game to the Christmas holidays. This is one of the few things on this list that you could actually make yourself, but why waste your time when there are so many quality products already out there and you don’t need to deal with all the fuss of doing it yourself. What’s your favourite Christmas time candy? Make sure to send some my way, so we can experience all the joys of the holidays together… and then we can hit the gym in the New Year and work off all this treat goodness! This shot can be found under other names (Candy Cane Shooter, etc. ), but the recipe doesn’t change. 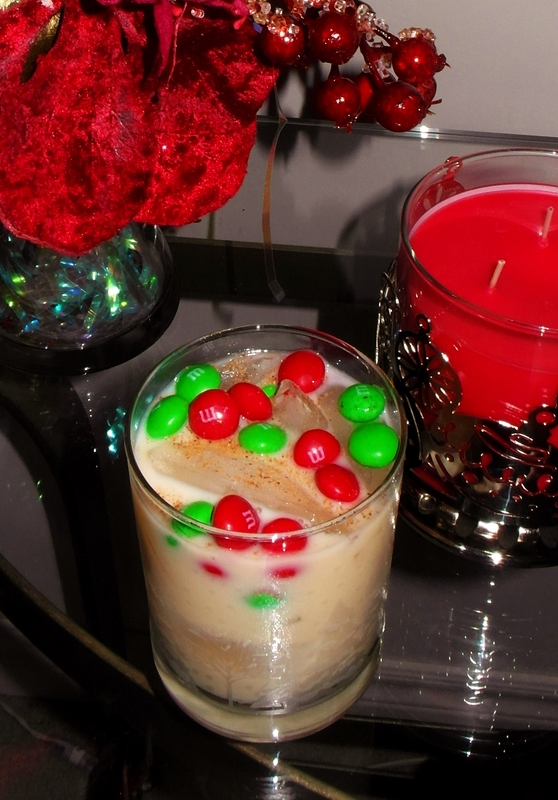 It tells you to layer the ingredients in the following order: Grenadine, Crème de Menthe, Peppermint Schnapps for the desired layering effect. 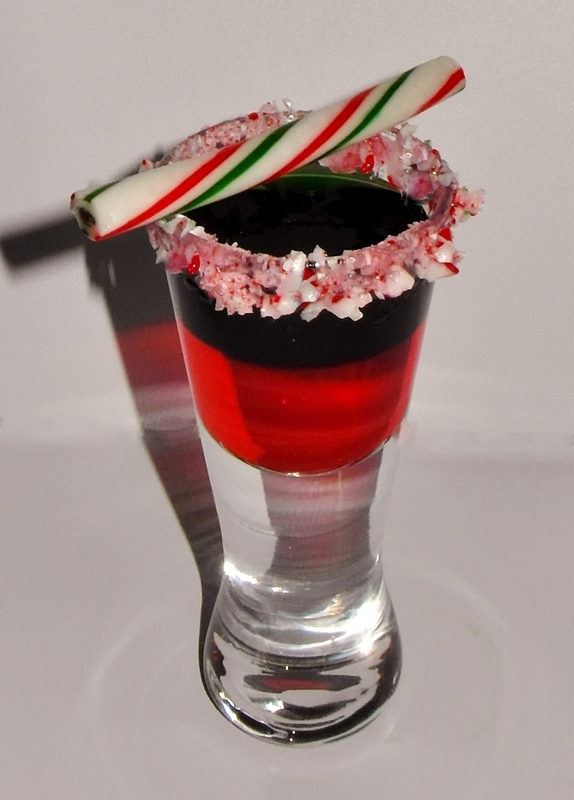 I found that the clear Peppermint Schnapps at the top of the shooter was too hard to really see, so I decided to blend the two mint ingredients for a better visual effect. The shot tastes pretty good, despite a fair dose of Grenadine.